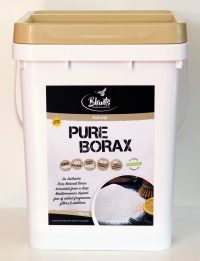 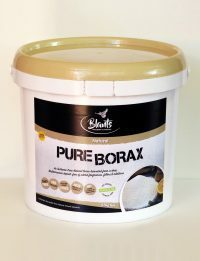 Blants Natural Pure Borax is authentic, and harvested from deep Mediterranean deposits. 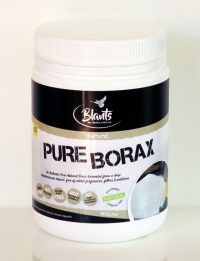 It has been thoroughly researched and analysed to ensure it is purity. 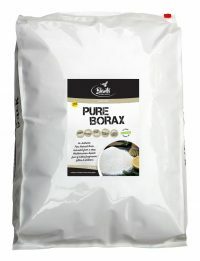 No added fragrances, no flow agents, not tested on animals and has many benefits & uses.